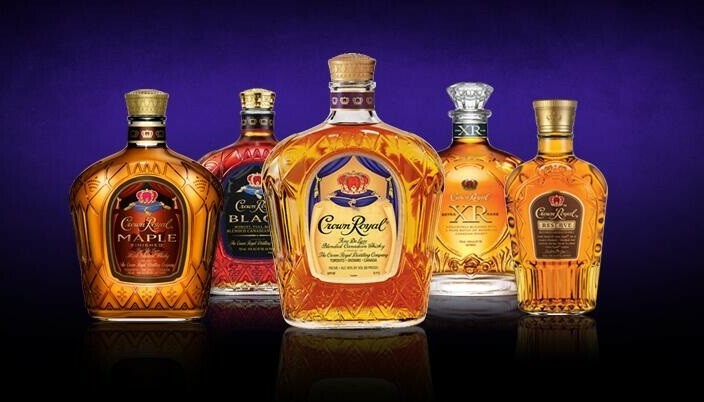 Introduced in Canada back in 1939, Crown Royal is a kind of blended whisky that gets its name in honor of the royal visit of the then British monarch King George VI along with his consort, Queen Elizabeth. It has been the top-selling Canadian whisky in the US since its release in the country in 1964. However, it was also introduced to several other countries in the same year. 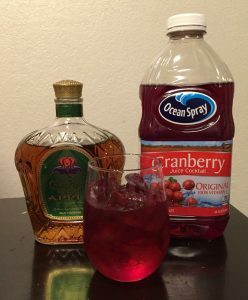 Pour 1 oz of each of Crown Royal Regal Apple, amaretto and Southern Comfort in a cocktail glass. 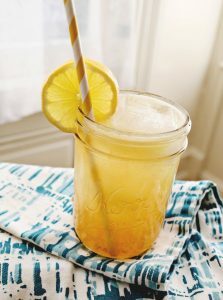 Add a handful of ice cubes and swirl a bit. 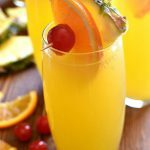 Now fill the rest with any fruit juice (like cranberry, pineapple or orange juice, etc. ), depending on your taste. Sip chilled. 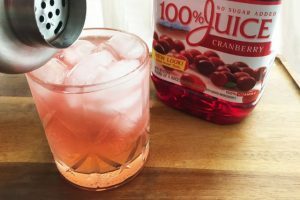 Shake together 1½ oz of Crown Royal Northern Harvest Rye Whiskey, with the same amount of peach schnapps, ½ oz of cranberry juice, and a splash or two of club soda. Arrange three pre-frozen shot glasses and pour the mixture equally. Now enjoy your drink. Arrange wide cocktail glasses and half fill with ice cubes. 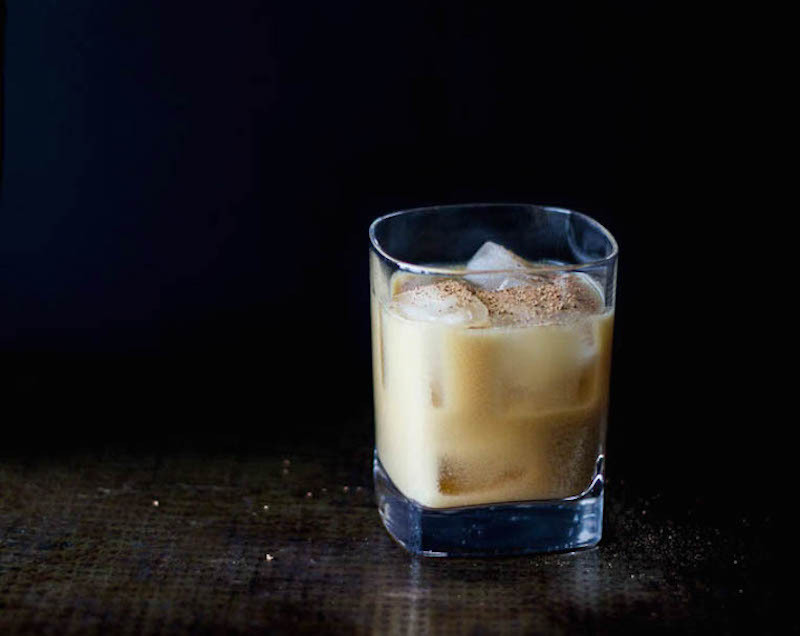 Now, in each, pour 1 oz of Crown Royal Maple whiskey and 2 oz of low carb Copycat Bailey’s Irish Cream (or the homemade low-cal version, if you have in stock). Mix lightly, discard the ice cubes, and allow it sit for a couple of minutes. Now serve your guests. 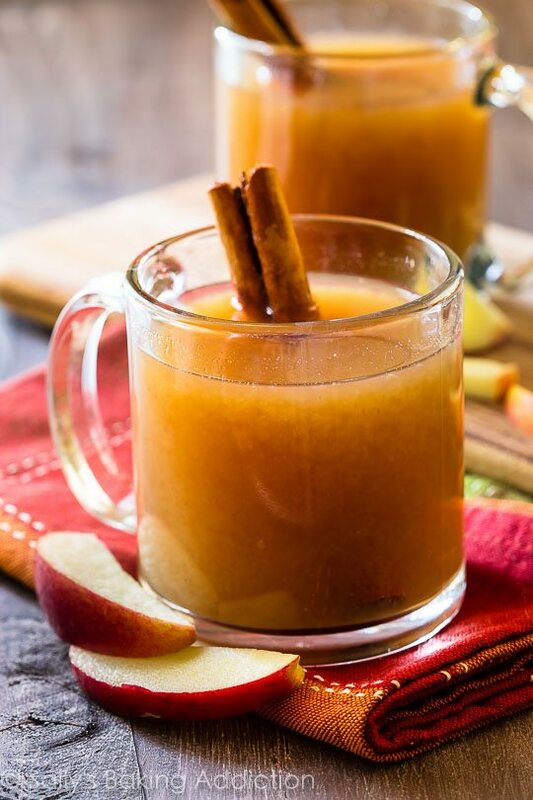 In a large pot, pour 2 cups of Crown Royal Black and 10 cups of Apple Cider. Next, place the pot on your burner and heat the mixture until warm. When done, stand 10 whole cinnamon sticks in ten drinking cups, and pour the mixture over these. Now serve the drinks lukewarm. Use your shaker to combine equal parts of Crown Royal Apple whiskey, sour apple liqueur, cranberry juice, each. 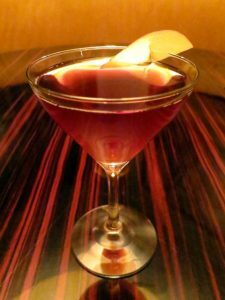 Strain into martini glasses, and garnish with an apple slice. Now serve this red martini to your party girls. This popular and common Crown Royal and Red Bull drink’s name is ‘Royal Bomb’. To make it, arrange shot glasses and in each, pour a ¾ shot of Crown Royal whiskey and a ¼ shot of peach schnapps. Next, fill the same number of cocktail glasses with half a can chilled Red Bull. 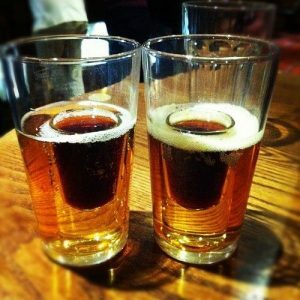 Finally, place the shot glasses inside the larger glasses, and slam in with your friends. In a shaker, pour one by one, 4 oz coffee (at normal temperature), 2 oz Crown Royal Maple Finished Whiskey, ½ oz milk, and ½ a tsp bacon-flavored syrup (like Torani). To this, add maple syrup or honey (as per your taste for sweetness). 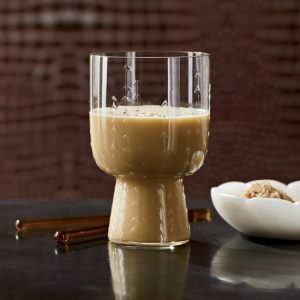 Shake for around 30 seconds and strain over ice cubes in a cocktail glass. 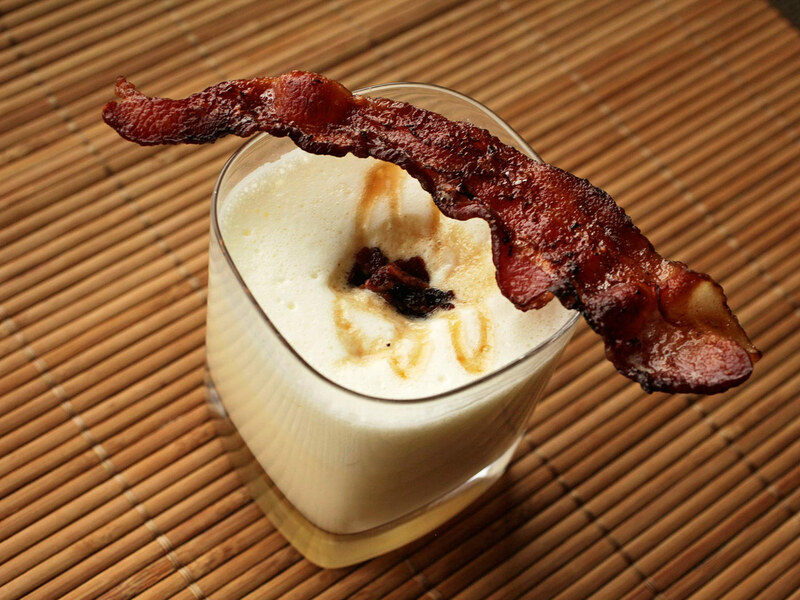 Serve garnished with crispy-fried bacon (optional). 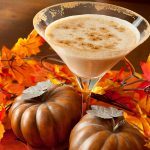 In a tall glass, simply stir mix 2 oz of both Bailey’s Irish Cream and brandy, and 1 oz of each of vodka, coconut rum, and Crown Royal, along with 3-4 ice cubes. Your drink is ready. Throw a few ice cubes in a cocktail glass. 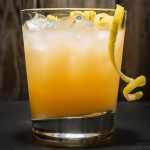 Over this, pour 1½ oz of Crown Royal Deluxe, 2-3 dashes of Angostura bitters, and the juice of 2 lemon wedges. Mildly stir and add a splash of lemonade from the top. Serve with a lemon rind. 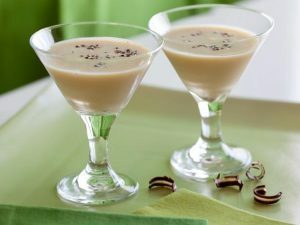 Mix 7 oz of chilled chocolate milk with 2 oz of Crown Royal Maple Finished. Float a few ice cubes and sprinkle two large pinches of cocoa. Tastes yummy! Try these recipes one after the another, as and when you invite your friends at home, for any excuse like a holiday, a summer party, or just any general weekender fun. However, it is not recommended to drink Royal Crown straight, since it contains 40% alcohol by volume (ABV). So, there you go. Let your fun-time begin!